In celebration of World Poetry Day (Thursday, March 21st, 2013), I created a poem that’s a teaser of my upcoming series. Actually, it’s a bit of a poetic synopsis. Has anyone ever done a synopsis by poem? I’m not sure, so there you have it, my friends. Perhaps we just made history together. And all for World Poetry Day. 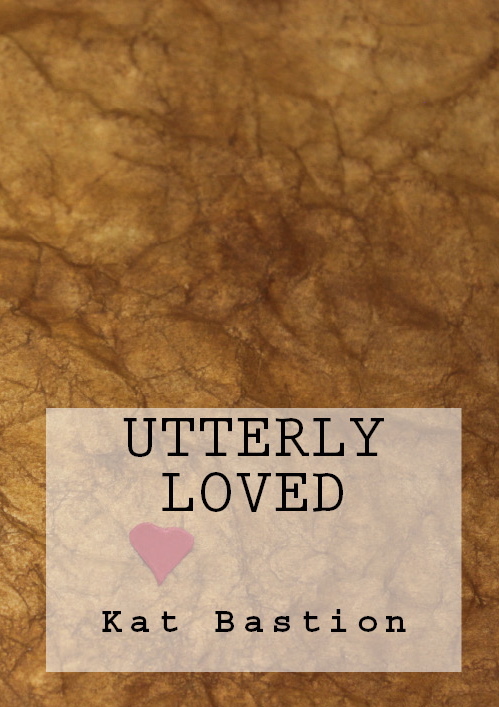 Have you bought your copy of Utterly Loved yet? Have you bought copies for friends and family? Celebrate poetry and share your gift with the world through the charities Utterly Loved supports, World Vision and Covenant House. Be inspired by the brilliant foreword written by the New York Times and USA Today Bestselling Author Sylvain Reynard. Below are a few links where you can purchase copies of Utterly Loved. Thank you for your continued support with Utterly Loved and the charities that each purchase supports. 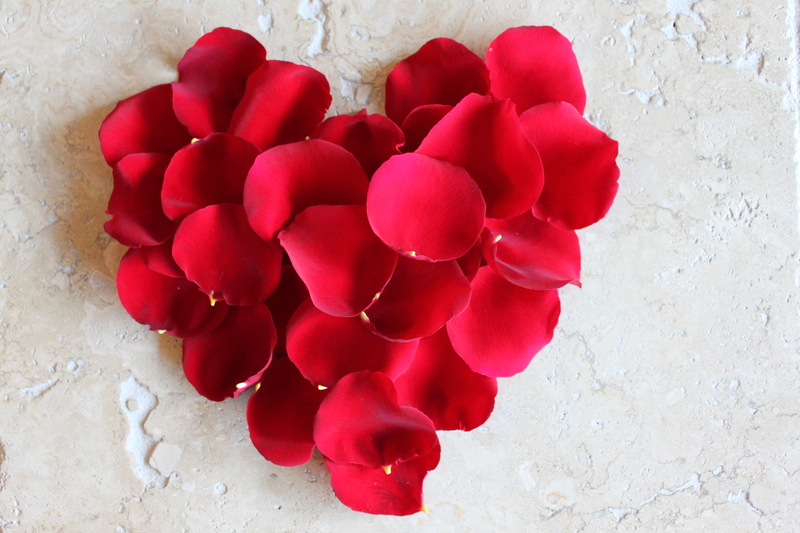 Thank you for sharing in the love of poetry and romance, my friends. Utterly Loved, the book of romantic poetry for charity, with a brilliant foreword by Sylvain Reynard on humanitarianism, has been out almost three weeks. It’s doing well in paperback sales, but we need to do more. Within days, it will also be out in a Kindle version. I hope you buy both and encourage everyone you know to do the same. Not long ago, I mentioned that after I completed the romantic poems of Utterly Loved, two more poems of a different sort flowed hot and furious onto the page. The additional heartfelt words were not love poems. They were a battle cry. They are about those lost. They are about the fight. Will you hear the cry? Have you seen our light? Hold on in the night. Please join me in the fight. There are millions of lost children who need our help, need us to care, need our love. 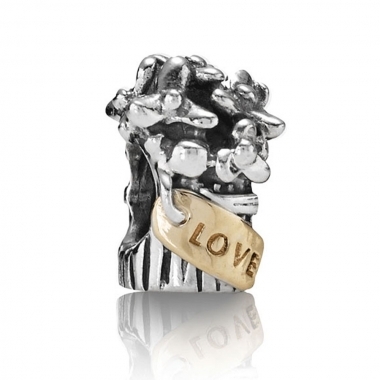 Buy Utterly Loved. Tell two friends. Tell twenty. Only through awareness, donation, and activism will we make a better place in this world for those who, without the actions of those like us, would never have a chance. With 23 inspirational quotes, 21 love poems, incredible 5 star reviews, an amazing foreword by New York Times and USA Today Bestselling Author Sylvain Reynard, and the endeavor all about supporting the very worthwhile charities, World Vision and Covenant House, there is something in Utterly Loved for everyone. Contact me if you need links to European Channels for Amazon, as it’s also available now through Amazon in Great Britain, Spain, Deutschland, France and Italy. Thank you for all your support, my friends. Together, we are making a difference in lives. We are making the lost feel… Utterly Loved. Thank you for helping make the Release Week of Utterly Loved with Foreword by Sylvain Reynard a success. Due to your purchases for yourself and gifts for others, Utterly Loved remained a #1 Amazon Best Seller in New Releases Love Poems almost the entire week. We have only just begun, my friends. Join me in igniting a wildfire of purchases for Utterly Loved and donations for the charities Utterly Loved supports, World Vision and Covenant House. The 12 Days of Utterly Loved In Time For Christmas Delivery Event & Giveaway begins at 12:01am EST Saturday, December 8th and runs for 12 consecutive days. Each day, a winner will be selected from the eligible entries by Random.org. ~ A signed copy of Utterly Loved for which Sylvain Reynard has also offered to send signed bookplates. 11 possible entries each day. Please purchase and donate responsibly: Give only what you can and share news of Utterly Loved to inspire others to do the same. Together we will help those in need. ~ If you blog about Utterly Loved, link this page and comment below so I know about it. You help with every purchase. You help by spreading the news of Utterly Loved so others purchase. You help by donating to World Vision and Covenant House. Your small acts of kindness make a world of difference. Thank you for being a part of the difference. Thank you for helping make the lost in this world feel… Utterly Loved.